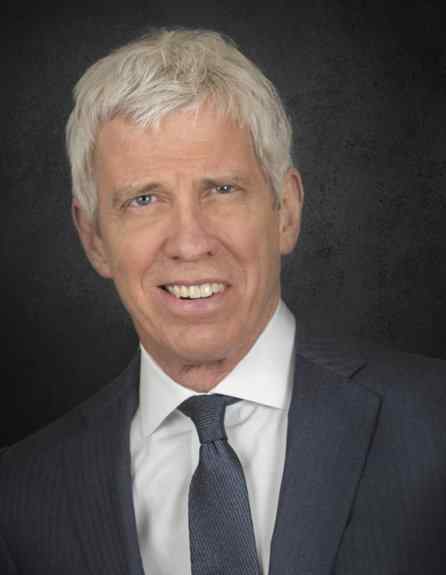 Attorney Jack Beam, along with Matthew Patterson, assisted Geoffrey Fieger to win a $23.5 million dollar verdict against Presence St. Joseph Hospital, for a brain-damaged child. Birth injuries are not your fault. At Beam Legal Team, we’re here to help you seek justice. 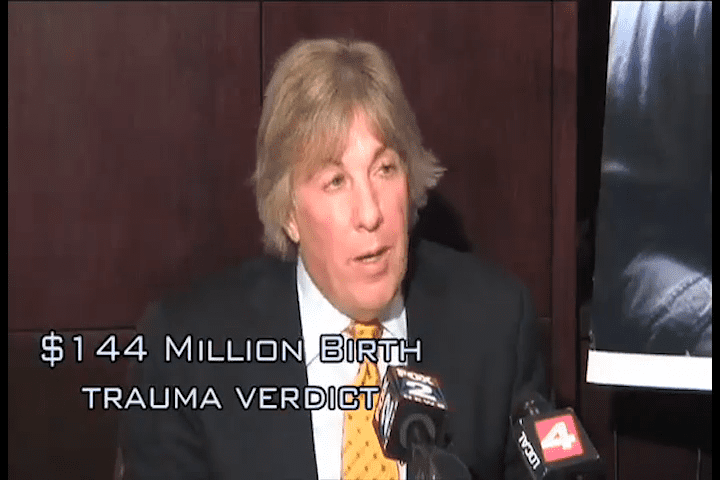 Across the U.S., we have secured over a billion dollars in verdicts and settlements for children and families who’ve suffered at the hands of negligent medical professionals, including the largest-ever birth injury verdict in Chicago, totaling $53,000,000. At Beam Legal Team, we provide the compassionate and professional service you need for a medical malpractice case. 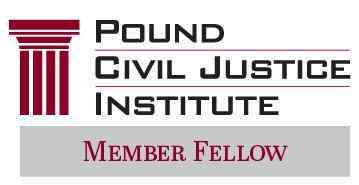 Our firm is known for being relentless in seeking justice and fair compensation for our clients. In just one case, our firm was able to secure a verdict of $144 million. 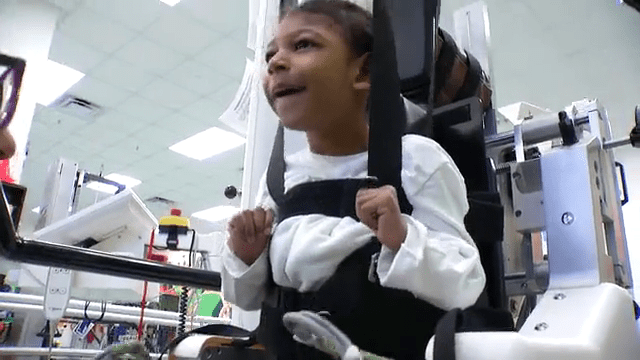 Since the day Isaiah was born, doctors knew that Isaiah suffered from a severe brain injury and he has been receiving treatment for it ever since. Beam Legal Team can fight for your child's rights. 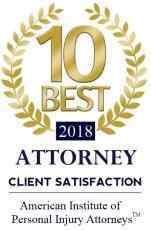 Call Beam Legal for a free consultation today. If your child was born with a serious injury, the expenses associated with proper care can begin to add up. Money matters for nursing care, housing, transportation and the best physical therapy that money can buy. We've recovered a billion dollars for children who's cerebral palsy or brain damage was caused by a hospital's negligence. The hospitals don't want to say that your baby's injury could have been caused by a lack of oxygen, too many contractions, or a delayed C-section. 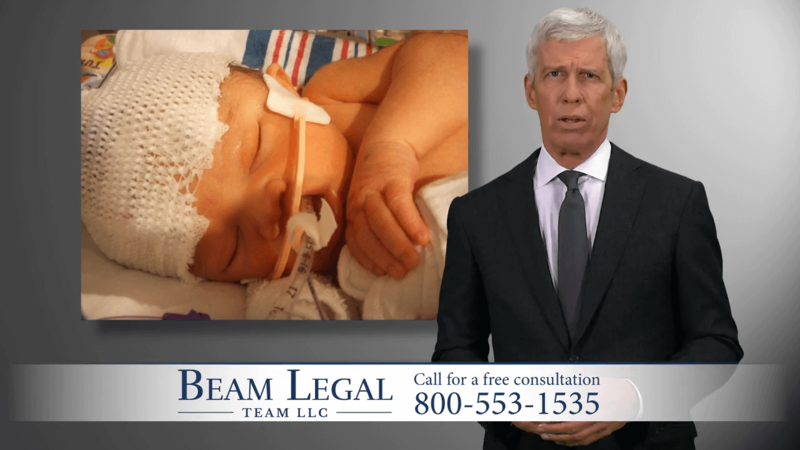 If the doctors and nursing won't tell you what happened to your baby, call Beam Legal team for a free consultation. 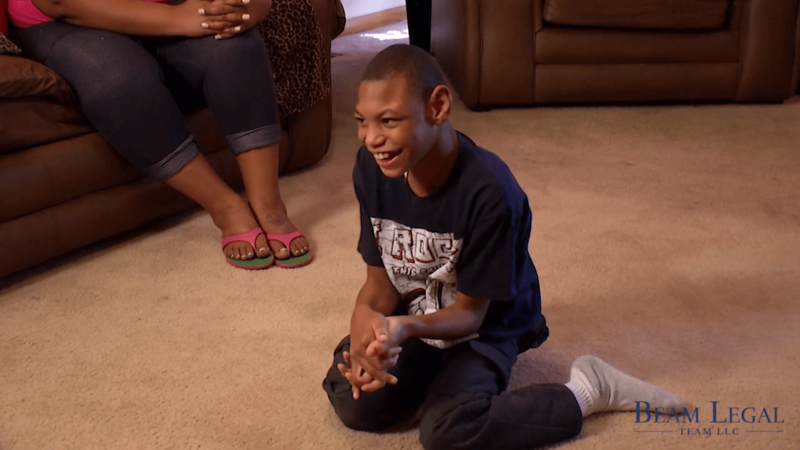 Aiden was born in 2014 and was diagnosed with Cerebral Palsy. He is physically impaired; he cannot do anything without assistance. Cerebral Palsy and other forms of brain damage can be caused by medical or nursing malpractice. At Beam Legal Team, we are equipped to investigate your child’s case and fight for your rights. The Hocoma Therapy System comes from Sweden. Patients that uses this machine see a favorable result in some way: better head control, stabilized breathing, bowel and bladder management, and even improvement in speech and word production. We believe every child should have the opportunity to have breakthrough therapies. Beam Legal Team is a proud supporter of Black History Month. On The U's Black History: The Movement, Che Rhymefest Smith explores the unique cultures and people that define Chicago. Beam Legal Team has secured one of the largest verdicts in the nation ($144 million) for a birth injury case on behalf of 15-year-old Markell Van Slembrouck. If your child has been injured due to negligence, call Beam Legal Team for a free consultation. You can reach us at (866) 766-3806. 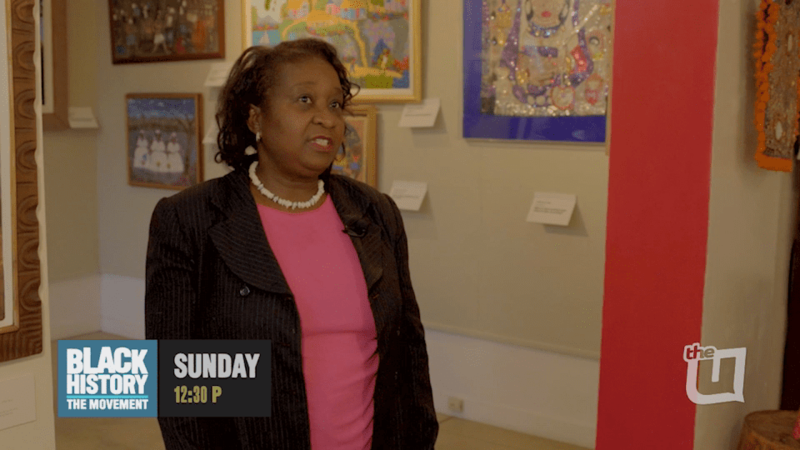 Jack graduated "with distinction" from the University of Michigan with a degree in Political Science, also garnering undergrad credits in Government from Harvard University. He earned his law degree from Northwestern where he served on the Editorial Board of the Northwestern University Law Review. At Beam Legal Team, we build lasting relationships with our clients. We take just as much pride in our verdicts and settlements as we do in receiving hand-written notes and art from the children we help. Our daughter, Marissa deserved the same care and treatment as any other child but when that didn't happen and the hospital where she was delivered went into legal mode, all our questions went unanswered. "What happened?" we asked, only to receive a response of "Not all babies are born pink and rosy". BS... Thanks to Jack Beam and Matt Patterson, we finally got answers and held the people responsible accountable. We wanted the truth, "No stone left unturned." was our motto during trial and they did exactly that! I can never thank them enough for what they did for our daughter and for us, giving us piece of mind in knowing Marissa will be taken care of for the rest of her life. God Bless you.